Our Out of School Club operates before and after the school day throughout the school year. We care for children aged 3-11 years as a team of committed play workers within the wider Ladybrook community. Within the school’s wider vision, our aim is to provide a happy, safe, warm and stimulating environment for all children to play, learn and develop freely. The club is based in the Early Years building which is self-contained, secure and has excellent facilities. We have a daily art and craft activity. 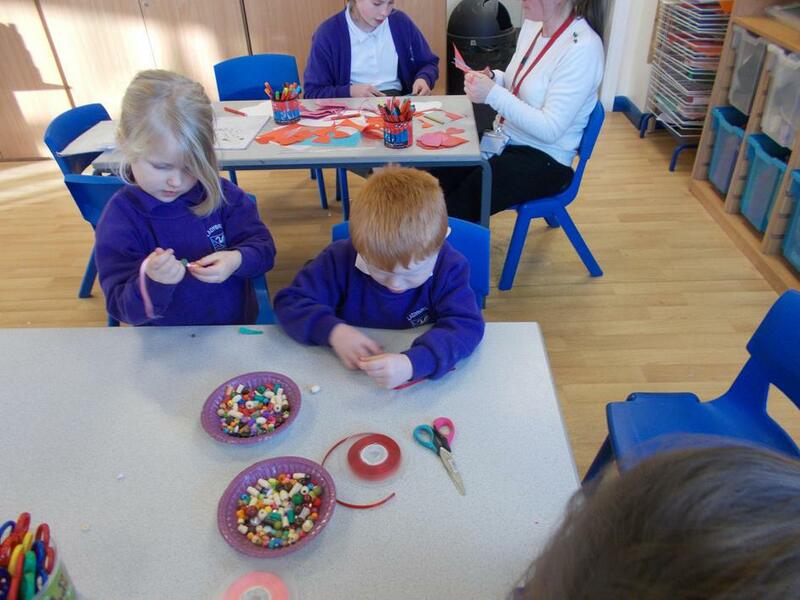 Children have a choice of a variety of resources, for example games, puzzles, dressing up, Lego, home area and den making. The children have full access to the main playground, field and garden. 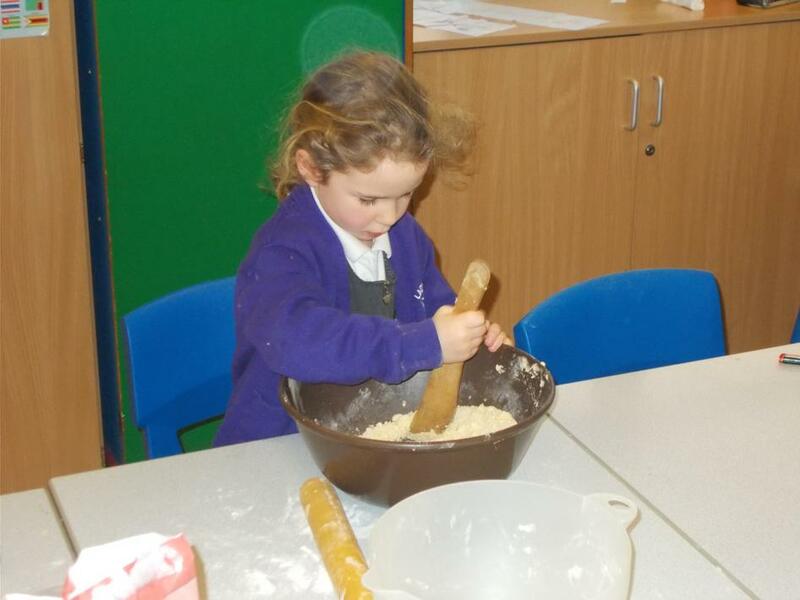 In addition the children engage in self planned events and activities such as charity fund raising as well as organising and leading activities for one another. The children are consulted about their preferences for play opportunities. We encourage physical exercise and a healthy lifestyle combined with having fun. In the after school club children can have a nutritious healthy snack and drinks are available throughout all sessions. The club has a team of highly motivated and professional staff who are committed to their ongoing training and development.